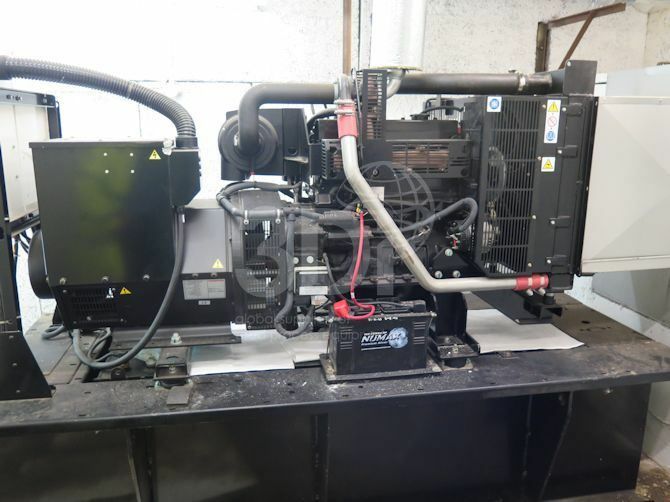 Used 138KVA / 110.4KW Diesel Generator, manufactured by Stamford Power Systems Ltd, 2010. Model DN3-AJ138S-5A1. 1500rpm, 50hz, 380/220v, 3ph, 0.80pf. This diesel generator set was used as standby generator and has very low hrs.